Treetops Willistown! SOLD for Full Listing price! 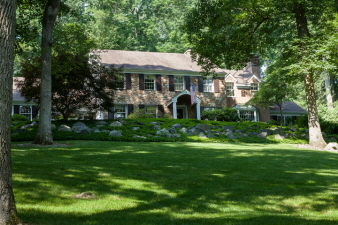 Quite simply one of the most graceful and lovely Willistown properties you will ever see! Breathtaking outdoor living space including a trumpet vine covered pergola, over-sized patio with water feature and even a picture-perfect gazebo! Like your own personal vacation retreat!